Are you struggling with a courier company that isn’t committed to your satisfaction, continuously delivers packages late, or not doesn’t have your best interest in mind? On Demand is here to change that—as your Top Rated Local® Courier, we’re dedicated to providing you with the most high-quality delivery services in the industry, without the hassle of dealing with a company that isn’t looking out for your best interest. We want you to spend more time running your business and less time worrying about whether your valuables will be delivered on time and in the condition that they started in. If you’d like to learn more or you’re ready to get started, contact us today. Our mission is to provide you with a simple solution to your delivery needs. We don’t want you to hassle with complicated pricing plans or procedures; all of our deliveries are flat rate, so you know exactly what you’ll pay each time. 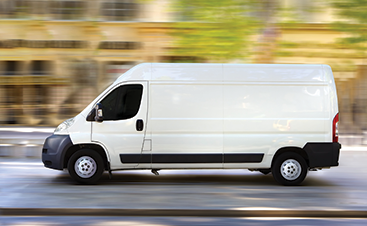 We’re a full-service courier company meaning we will deliver whatever you need, when you need it. We serve local businesses and individuals alike and have worked with title and mortgage companies, law firms, accounting firms, financial institutions, construction companies, and much more. 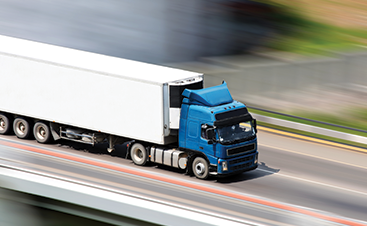 We offer 1-hour, 2-hour, 4-hour, or same-day “economy” service to our clients through our online schedule, so if you’re ready to set up your next delivery, get started today. On Demand understands that it’s not easy to run a company, that’s why we offer the most reliable and care-free courier services on the market. We’d like to form a long-lasting relationship with you and your company so that you will always have a courier company to rely on for all your deliveries. If you’re curious about what our clients are saying about us, visit our testimonials page and see why our clients continue to rely on us for their delivery needs in Tempe.